Dialog: On the 30th anniversary of Stanley Kubrick’s Full Metal Jacket, Matthew Modine’s “Full Metal Diary” offers an incredibly rare and vibrant portrait of one of cinema’s most iconic war films – by one of the industry’s most enigmatic directors. The exhibition is a study of a young actor under the apprenticeship of a legend. A combination of rarely seen, medium-format photographs taken on set are displayed alongside poetic, intimate excerpts from the actor’s personal diary. 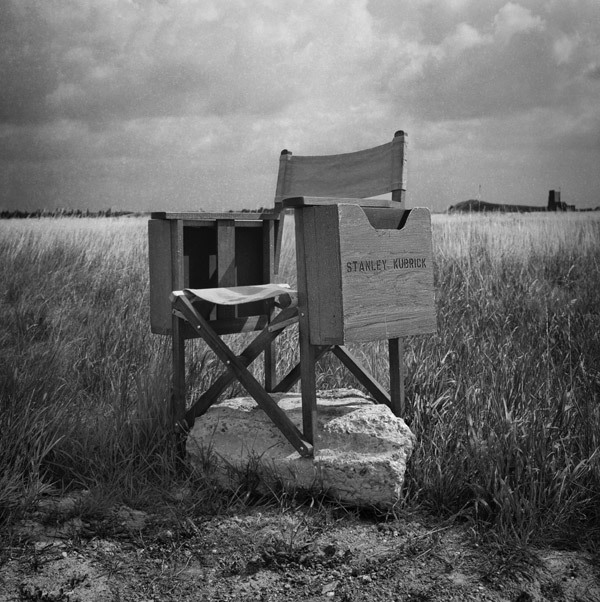 This glance behind-the-curtain reveals unique insights into Kubrick’s methodology as well as the complicated process of an actor struggling to come to terms with his craft. “Full Metal Diary” is an extraordinary example of art imitating life.